Heroin addiction has become a country wide epidemic in recent years and is not a serious problem amongst teens. 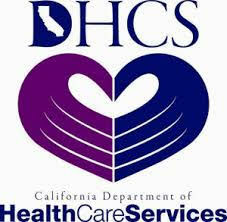 Insight Treatment, a teen drug treatment center will give you information about heroins and what they do to your teens. As the parents of a teenager you are probably concerned about drugs like marijuana and alcohol but learning the signs of heroin use can be the means on intervening early. Heroin is an opiate that is derived from the poppy plant which is synthesized from morphine. It can be recognized commonly as a white powder or a sticky black, tar like substance. There are variety of ways in which your teen could be using heroin. In general is is a drug that is smoked, snorted or injected. The most common way of administering it is through the use of injection. This only adds to the danger of heroin as the use of shared needles is commonly know to spread diseases such as Hepatitis and HIV. The powder form of heroin can be heated which results in the black tar substance that is smoked. Heroin had side effects in teens that can vary from person to person. This all depends on the length of time the drug has been used and how much dosage a teen has partaken in. The main side effect however is the craving and addiction for more. This can happen after just one dose of the drug which makes ones of the most dangerous drugs to use and explains how it has become such an epidemic currently. There are other side effects to using heroin such as slow heartbeat, nausea, fainting, dizziness, confusion. Seizures, blurred vision, fainting, upset stomach, drowsiness, ringing ears, excessive thirst and an inability to concentration. Just like with any drug a person can become dependent on it and need more to achieve that same high. When taking a substance like heroin, there can be warning signs of abuse associated with it. These warning signs can begin once you have reached a point where you have achieved your high and are experiencing withdrawals between using. These withdrawals can only help to lead towards long term addiction and abuse. Long term use in subjects can be seen in the form of collapsed veins (if the drug is used intravenously), it can also be seen in infections centered in the lungs and heart. You can also see problems in the form of abortion kidney disease, pneumonia. AIDS and Tuberculosis. Another common problem that occurs with withdrawals and then usage is overdose. Heroin abuse can be seen in signs such as vomiting, sweating, memory problems, changes in sleeping patterns, uncharacteristically staying out late, rapid heart rate, high blood pressure and skin rash. 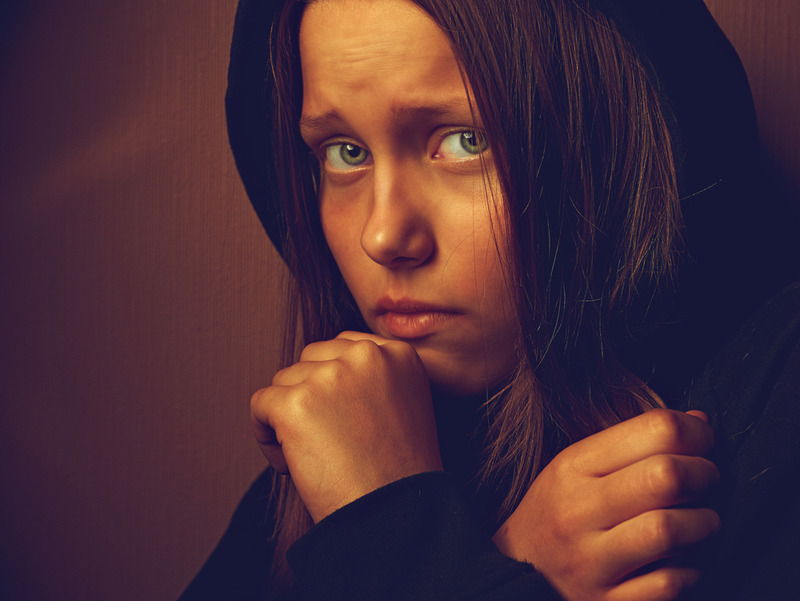 If you believe that your child is having issues with heroin use or abuse you may want to consider drug abuse treatment and therapy to understand better why you teen is turning to these means of coping. 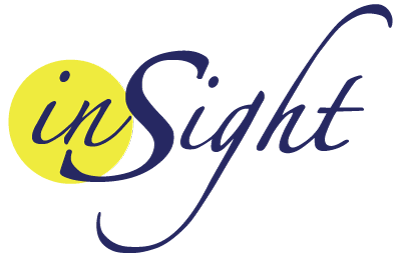 If you would like to learn more about how Insight Treatment can help and how our admission process works you can call us at (888) 295-9995 for more information.